10 Adorable Baby Knit Hat Patterns for 2017, quick knits that are a must to keep babies heads looking not only warm but cute and stylish! Easily churn these patterns out with plenty of knit baby hat patterns for friends and family! Below are some amazing hats for you to knit up for new babies, the hardest thing is choosing which Baby Knit Hat Patterns to begin with! 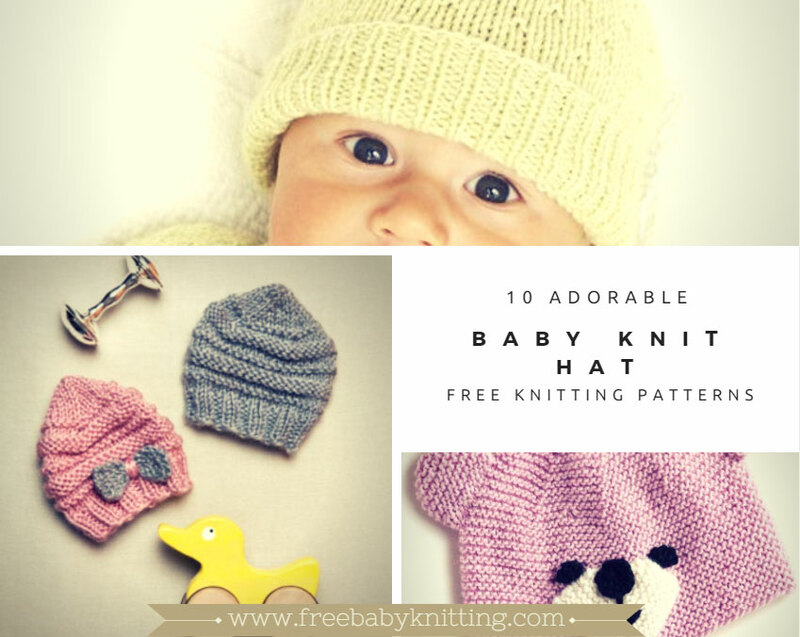 10 Baby Knit Hat Patterns Free! Click on the links below to go to the free knitting patterns.